Journalist, teacher, food artist, and baby food blogger, Toyin Onigbanjo has won the DSM nutrition prize in Kenya. 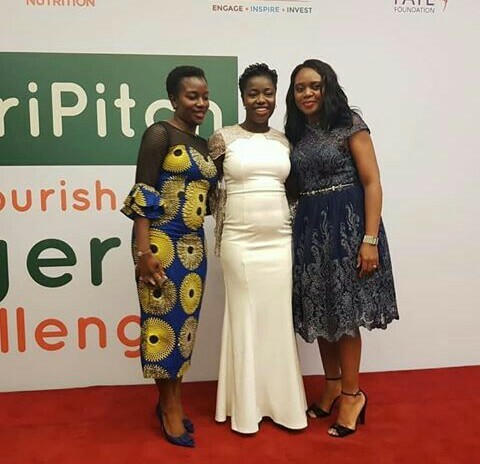 Also the founder of AugustSecrets, a baby/kid friendly Nigerian food blog, aimed at making children’s meals fun, simple, and healthy, Toyin won the DSM nutrition prize for her products and advocacy geared towards child nutrition. 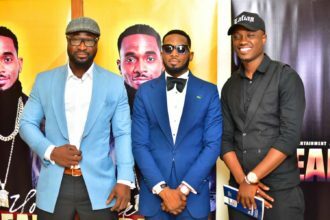 Toyin was also the second runner-up at Samsung Food Art Competition in May 2016. 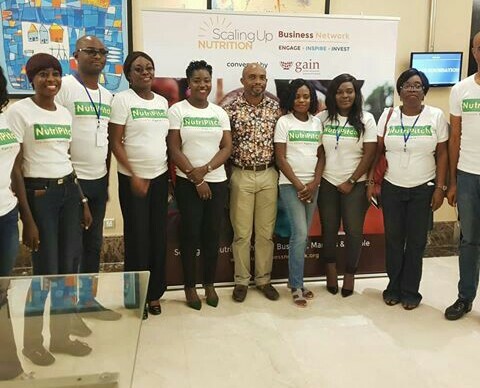 AugustSecrets, is a growing baby and toddler food solutions company with the goal of helping Nigerian mothers feed their children healthier food options, rather than junk foods. It provides recipes online and runs a homemade food range of locally-made cereals from everyday home-grown foodstuffs like vegetables, fruits, and grains. “The BEST, BEST award ever!!! 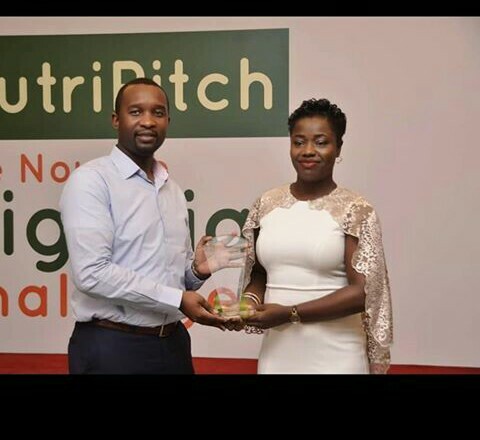 We made the top 5 finalists to represent Nigeria in Kenya from the #Nutripitch Nourish Nigeria Challenge. In addition, Augustsecrets won the DSM Nutrition Prize for Most Nutritious Product by Royal DSM, a global science & nutrition company. 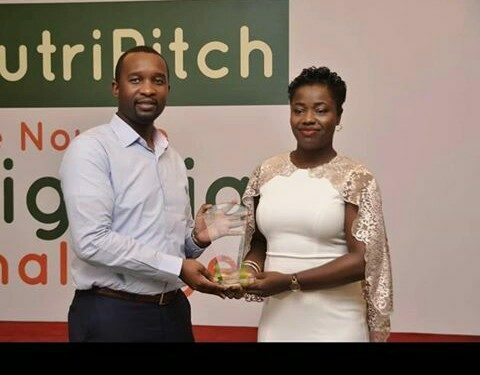 We will be receiving further technical support from this award, to help us produce and advocate for more food solutions to reduce child malnutrition in Africa, just as we have been doing? Now you can be prouder your baby is eating an international award-winning nutritious food!